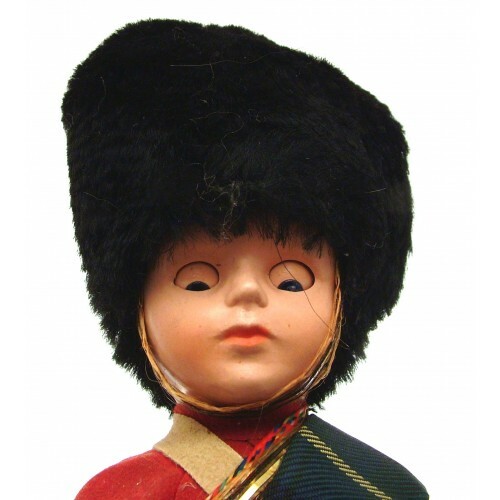 Charming vintage Scottish soldier doll. 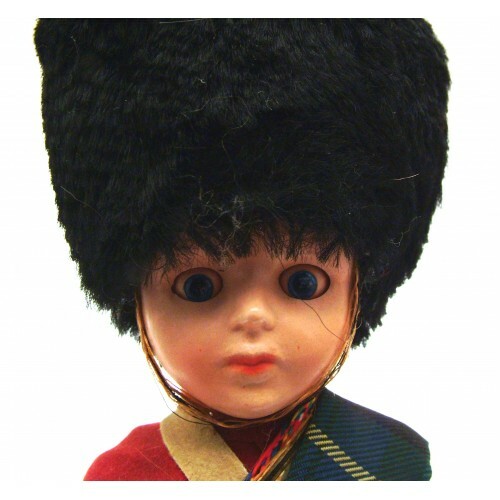 This doll is a hard plastic or celluloid doll with opening eyes. Nicer quality than the more modern ones, and most probably dates to c1950s. 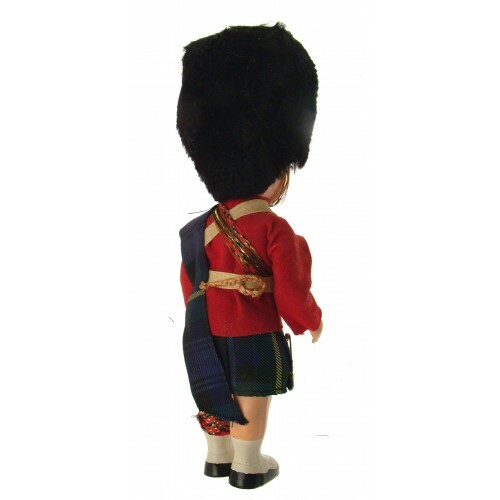 Although previously owned, this soldier doll is in very good condition and measures 18 cms in height. Cute owl design hand puppet. Measures approximately 24 cms. Ideal for creative play, with others in ..
A cute girl doll with beautifully long eye lashes and long dark hair. 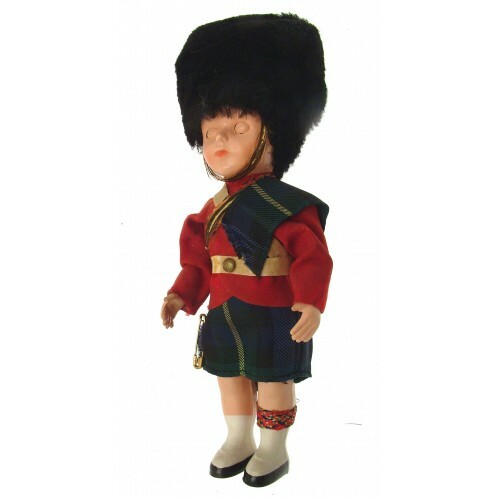 Comes dressed in a warm kni..
Small size souvenir doll with opening and shutting eyes. Plastic body, arms and head. Complete with ..
Super Moshi Monster Super Luvli soft toy - one of 7 to collect in the series. Box measures approx..